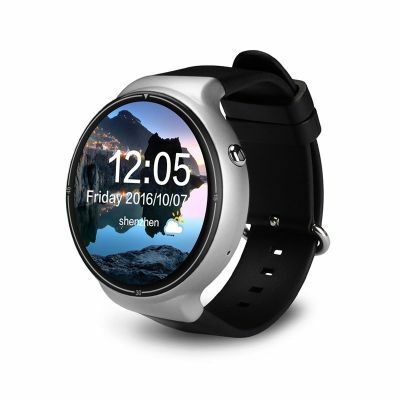 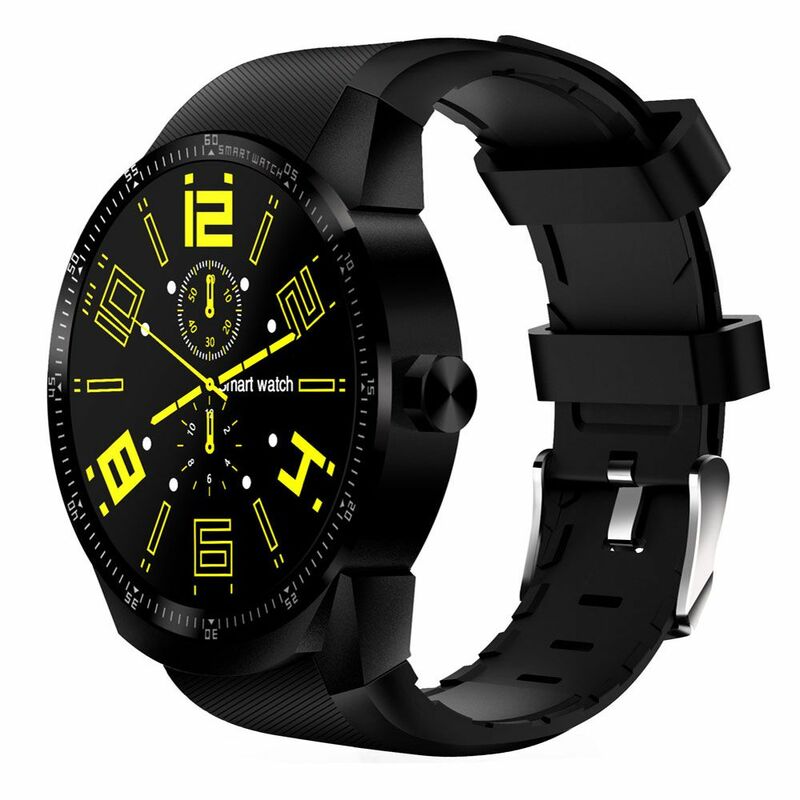 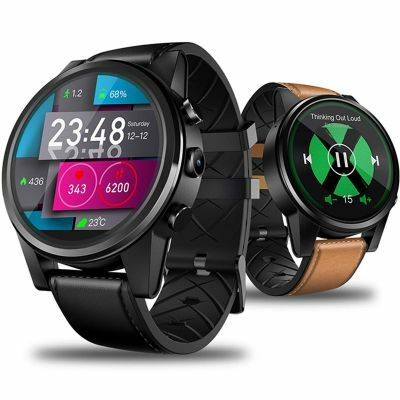 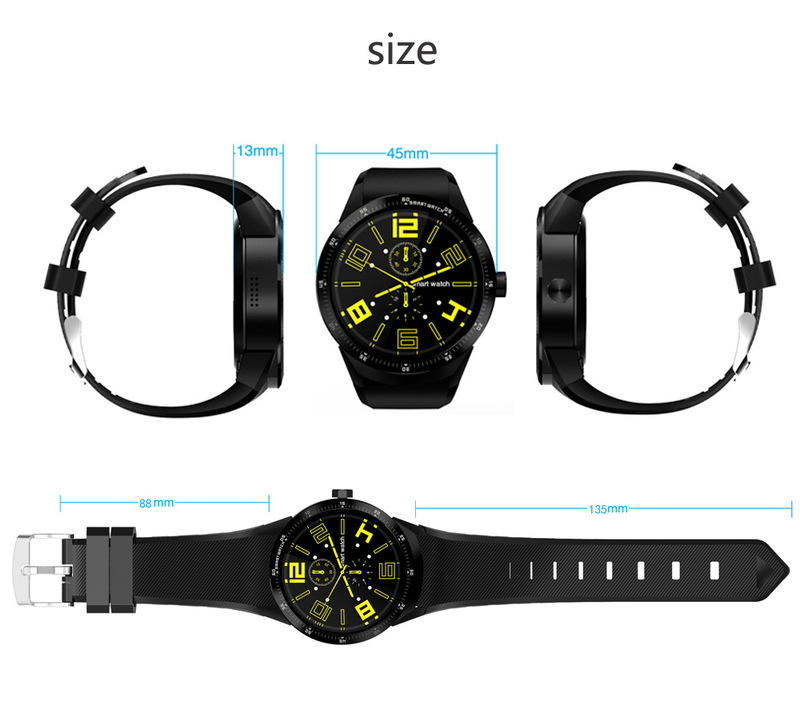 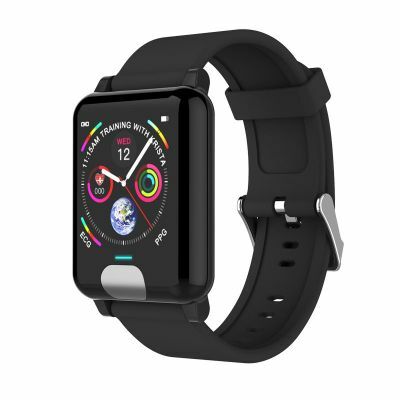 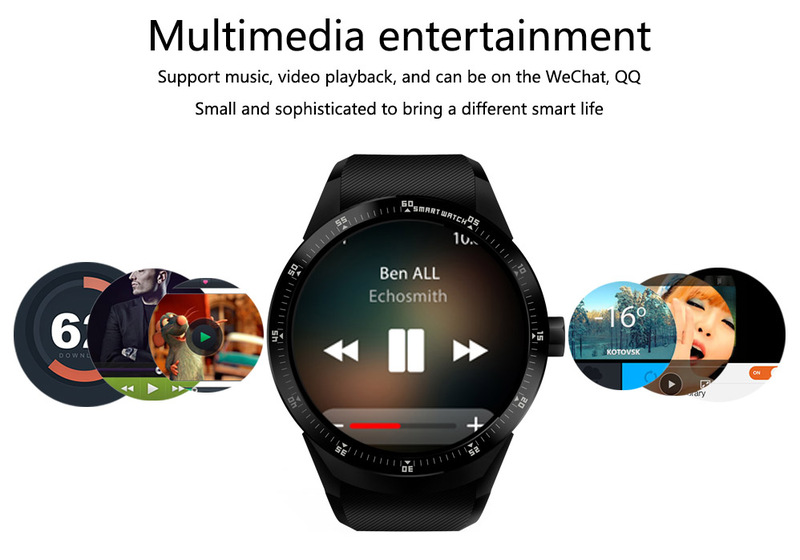 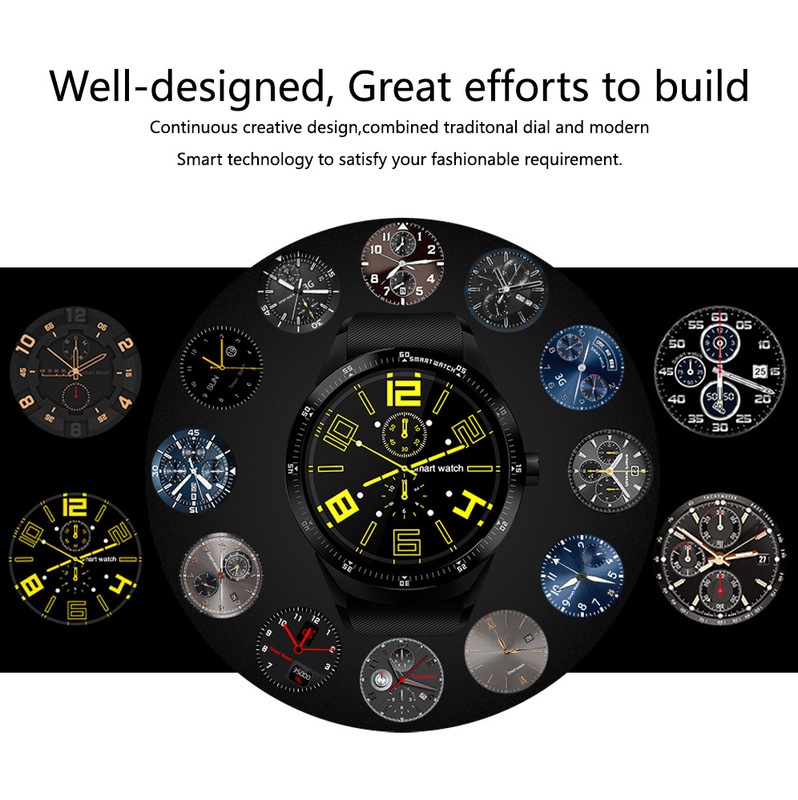 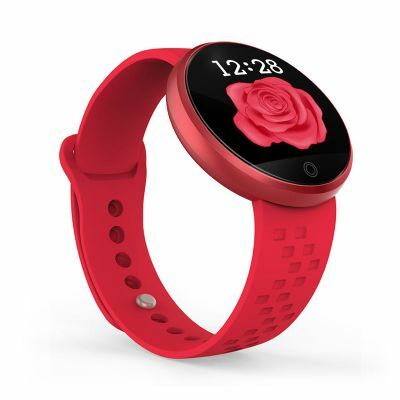 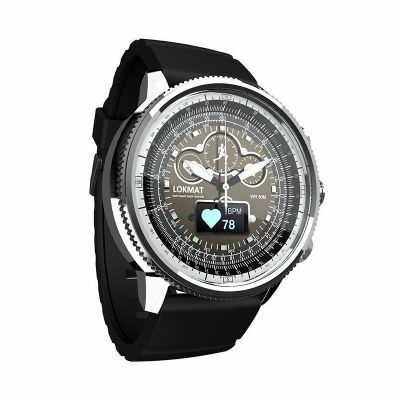 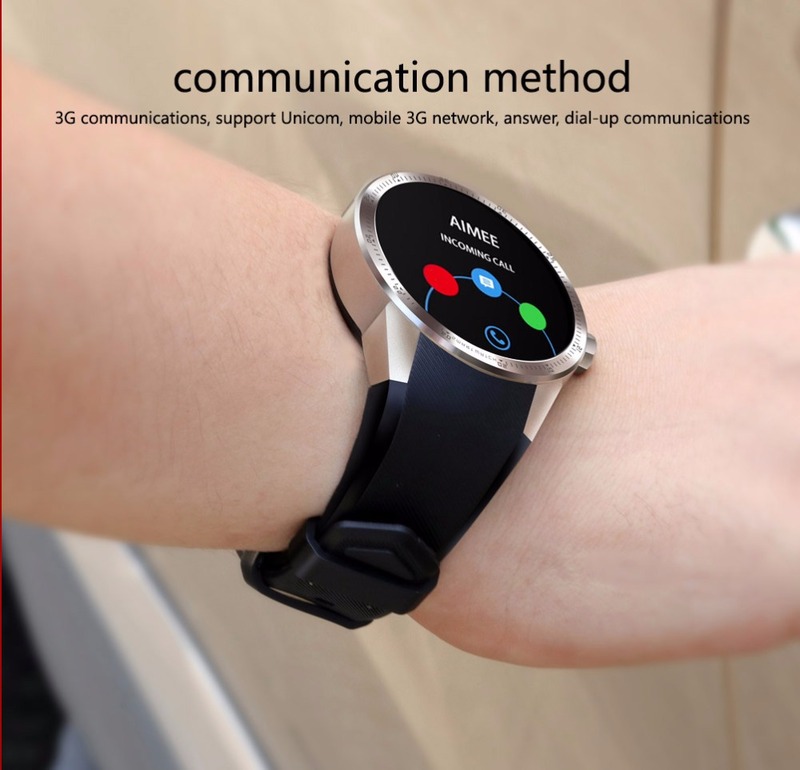 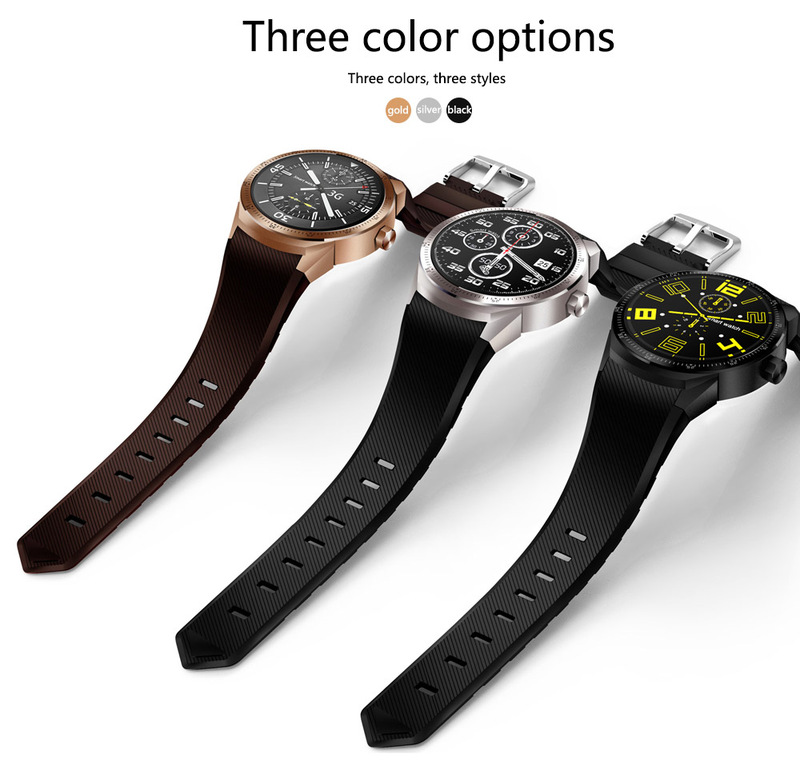 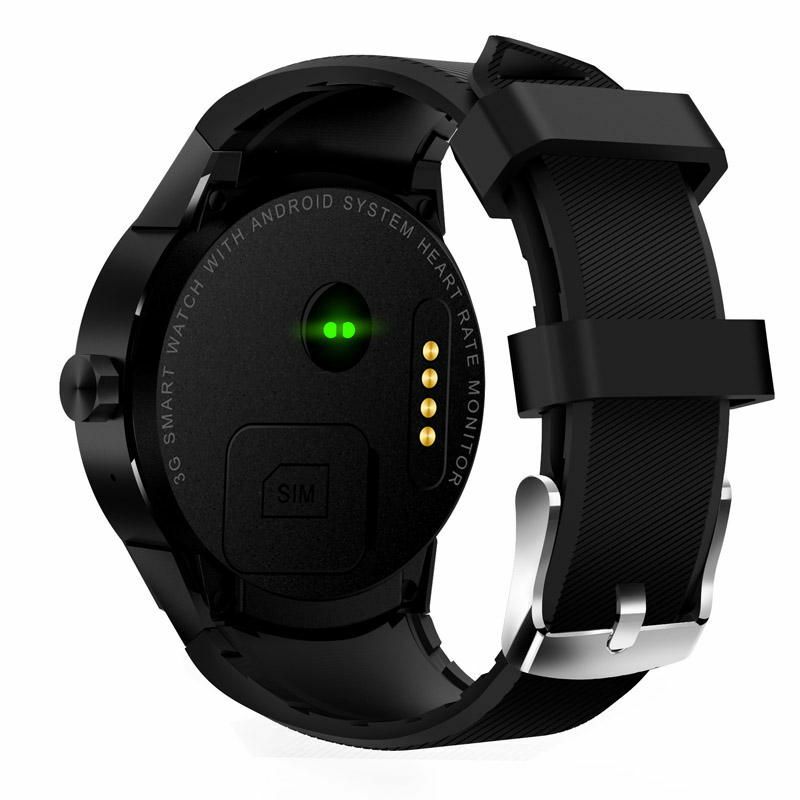 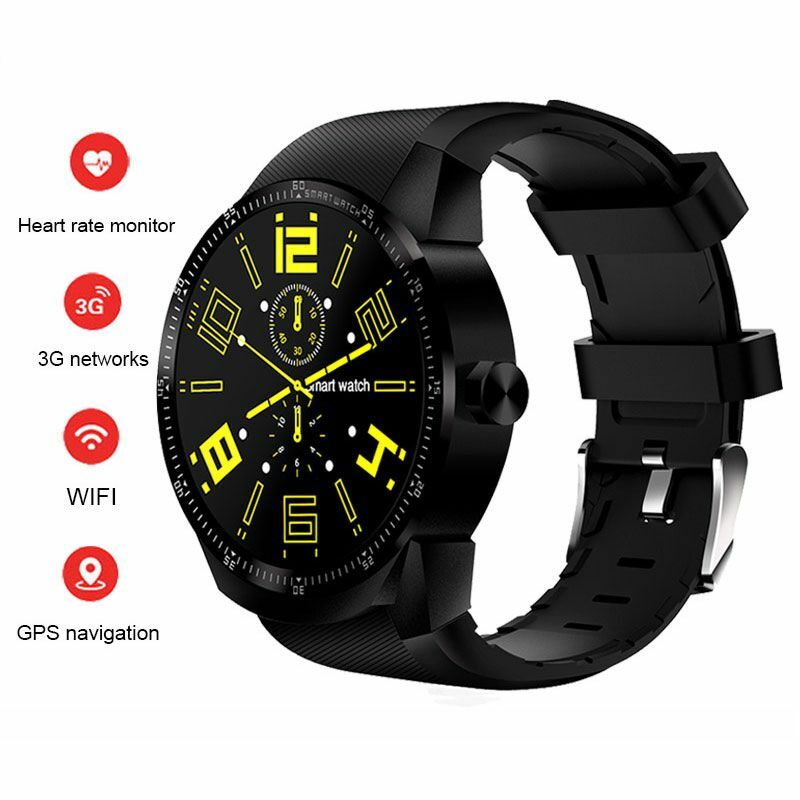 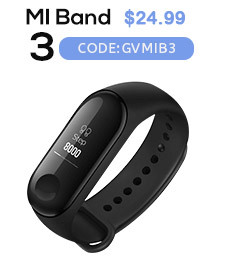 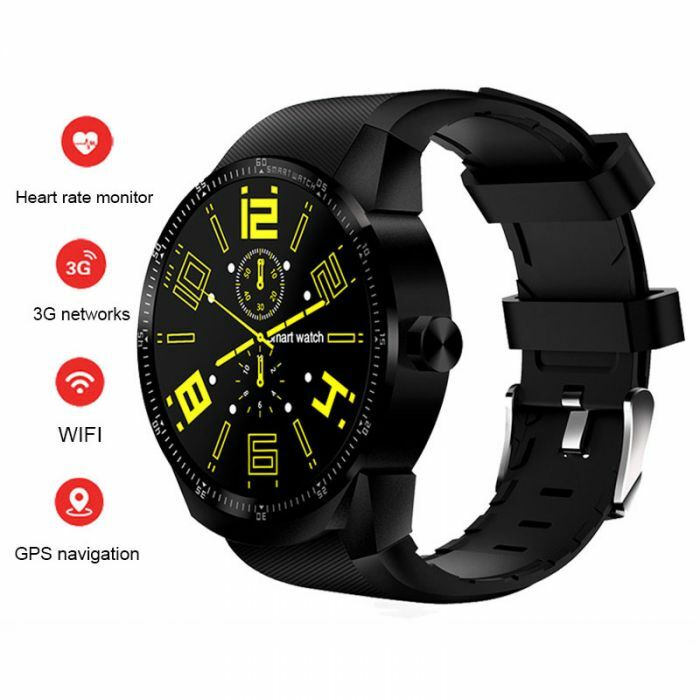 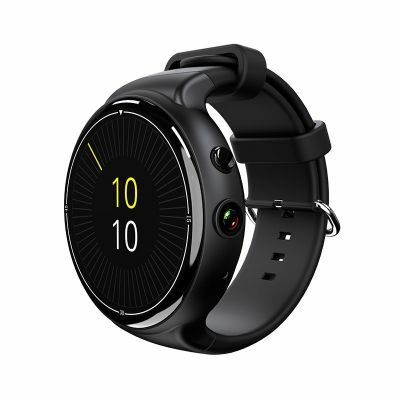 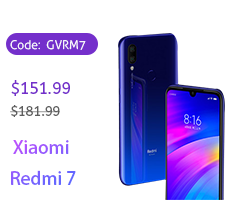 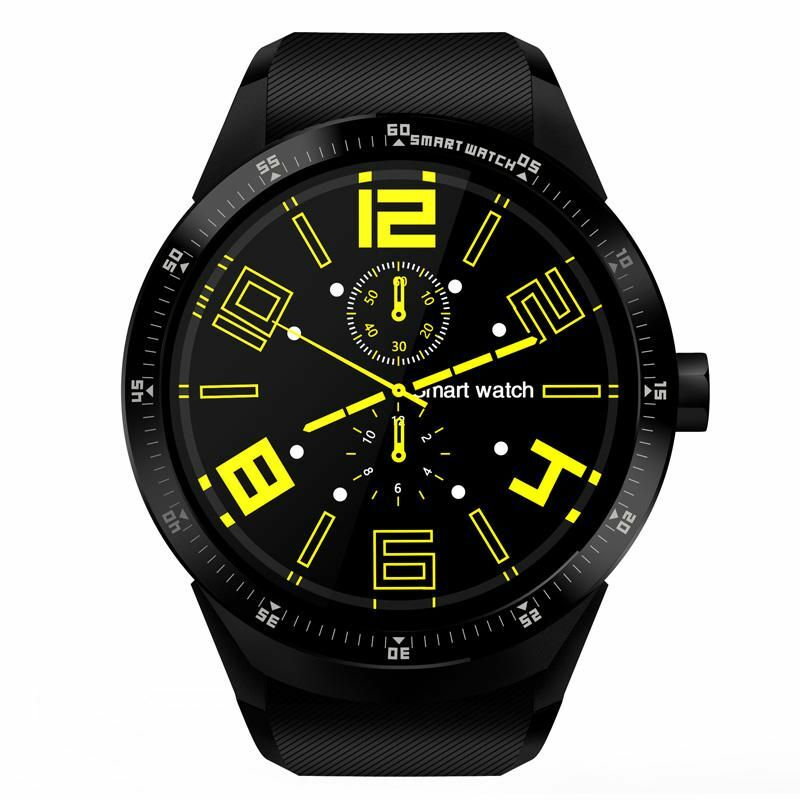 This smart 3G watch phone also can free to switch between the square screen and the circular screen, which is the vast majority of smart watches do not have the function.You can free to select a watch face. 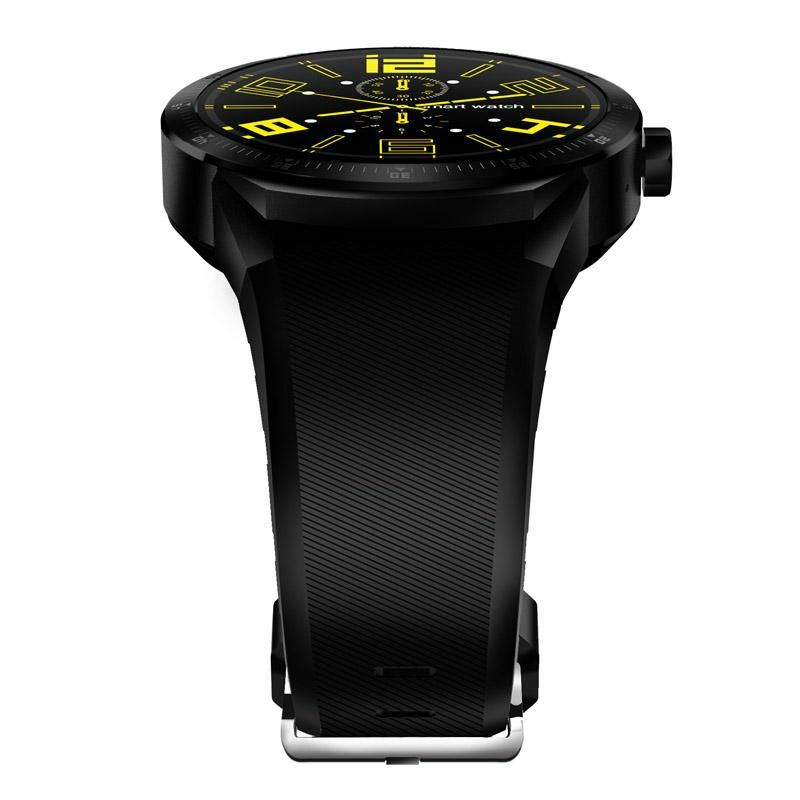 Shinny and matte texture, combined traditional noble dial with modern smart technology. 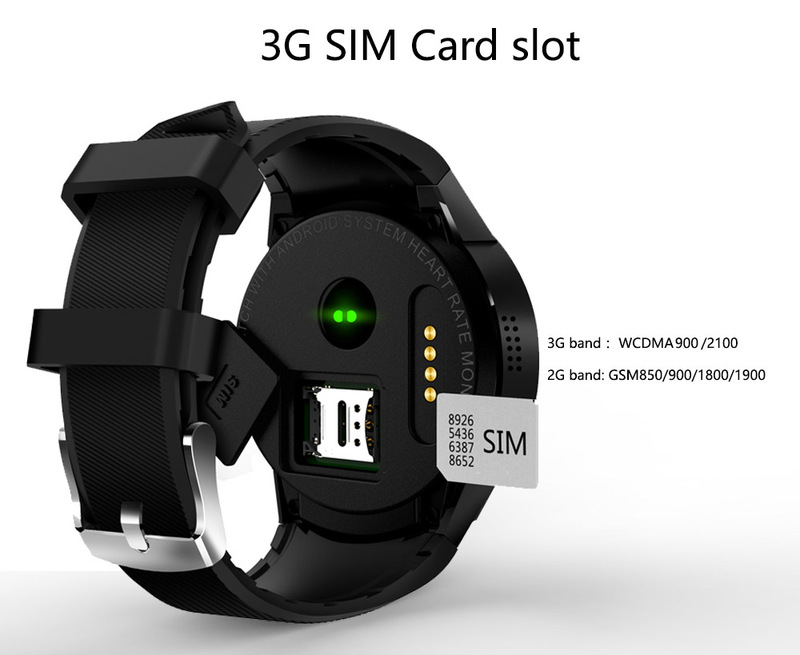 When you put the SIM card in the smart watch, then you can make phone call directly from the smart watch phone, including answering, dial-up and call reminder. 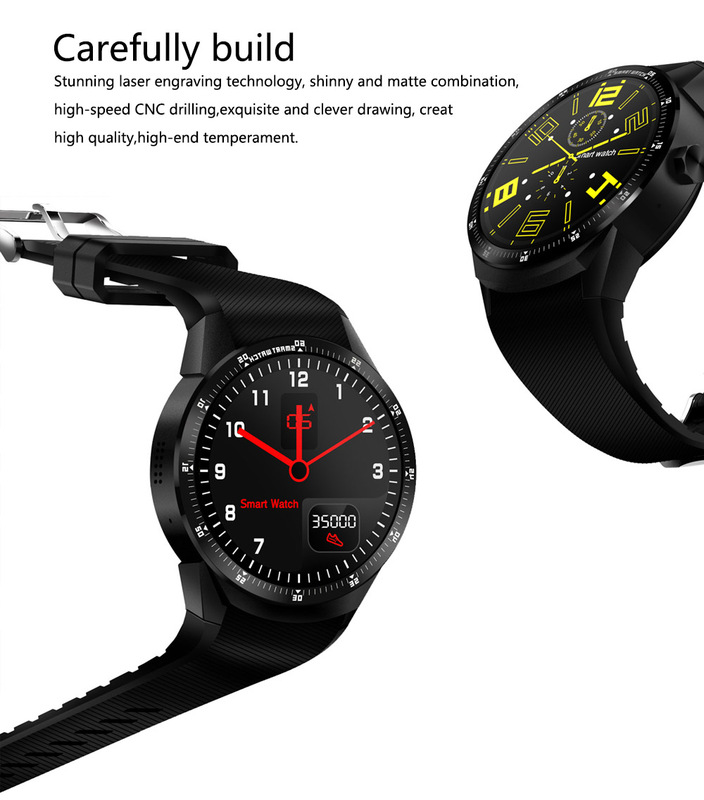 K98H 3G Smartwatch adopts 1.3" Round AMOLED diplay, more space for you to view the content such as smartphone notification. 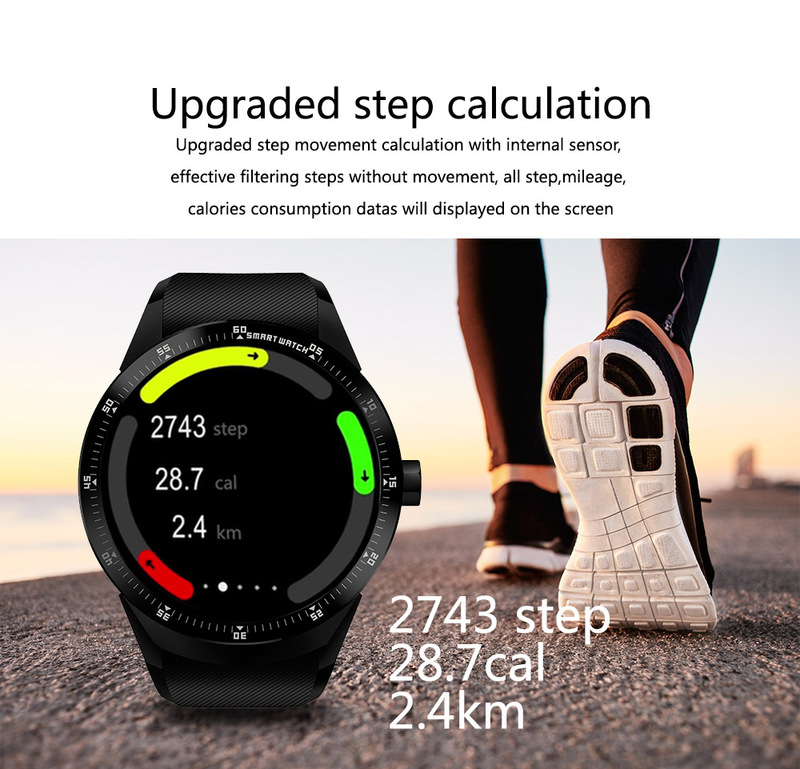 K98H equips MTK6572A dual core processor, easy to control the watch and switching features on the watch to get to the function you need. 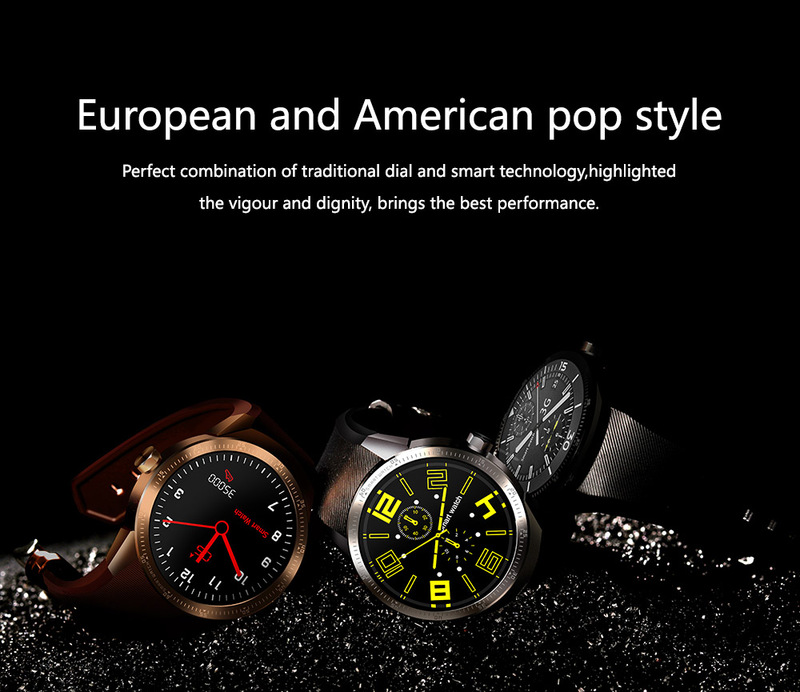 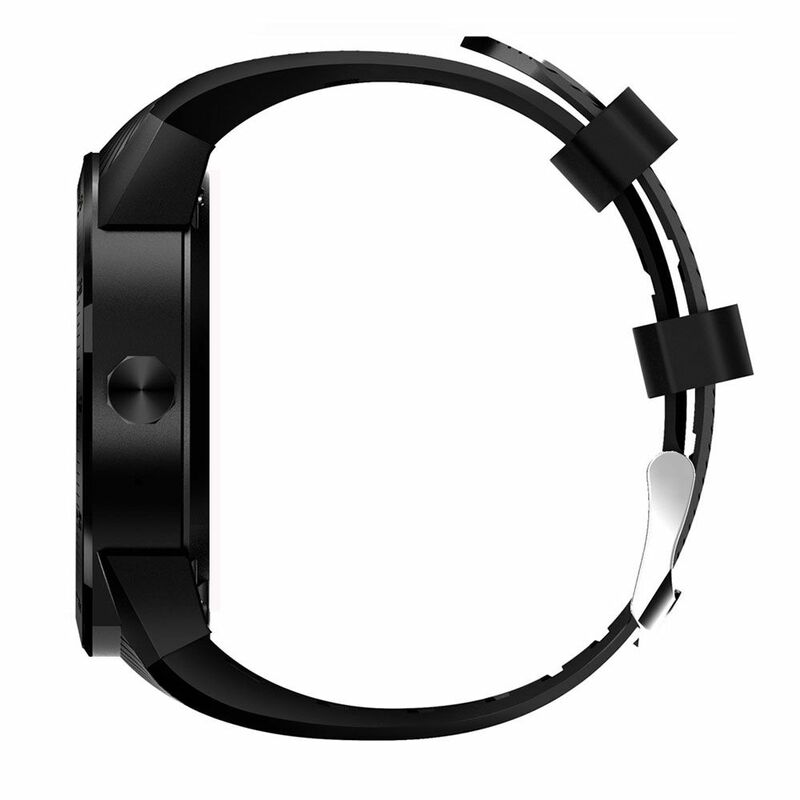 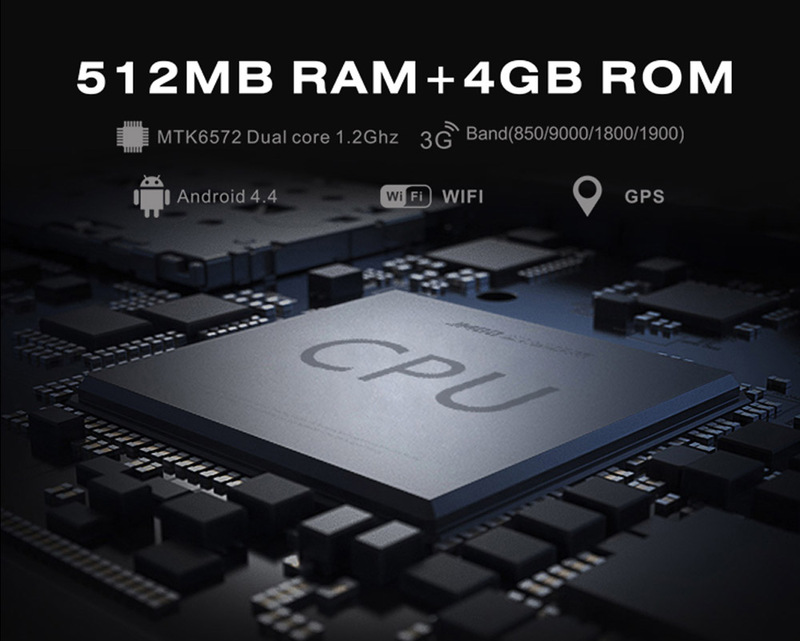 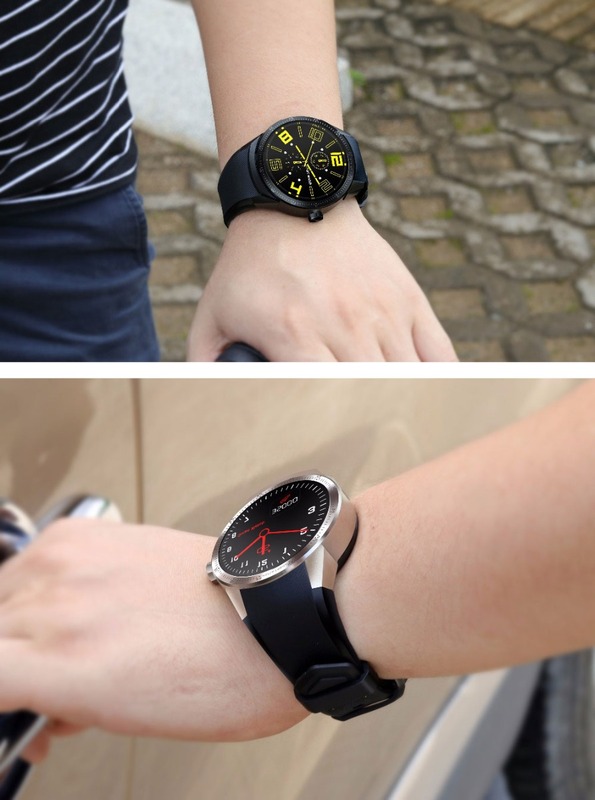 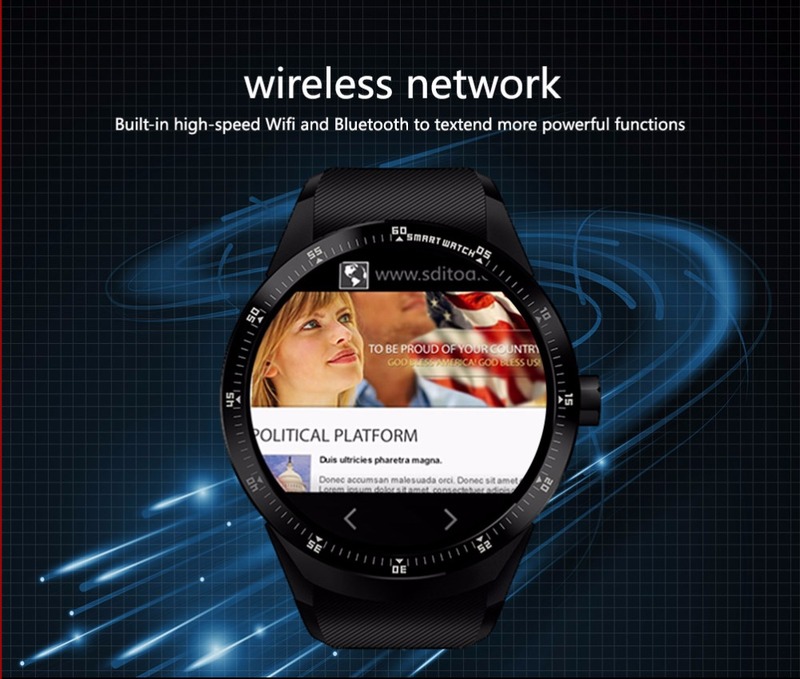 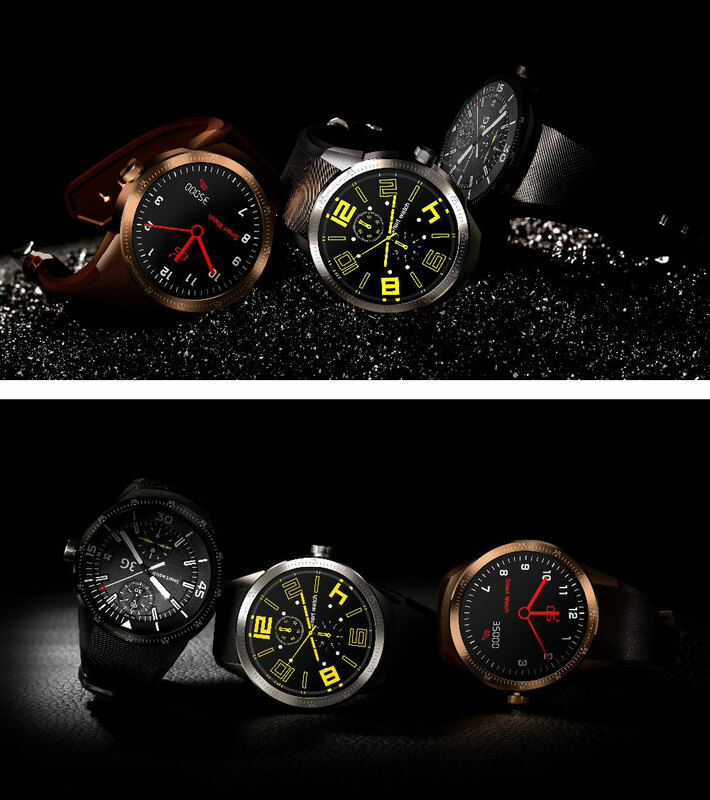 K98H is powered by Android 4.1 OS, the most compatible operating system for smartwatch. 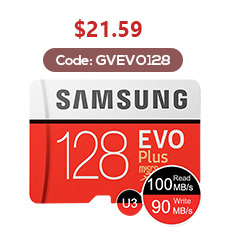 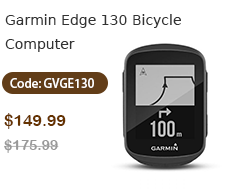 There are enough space for you to store files and data you download or received from the smartphone. 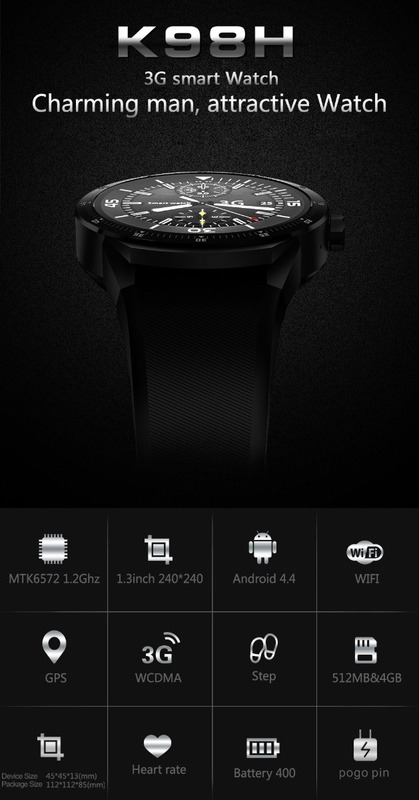 You can send files from smartphone to the watch just by connecting the watch via Bluetooth 3.0. 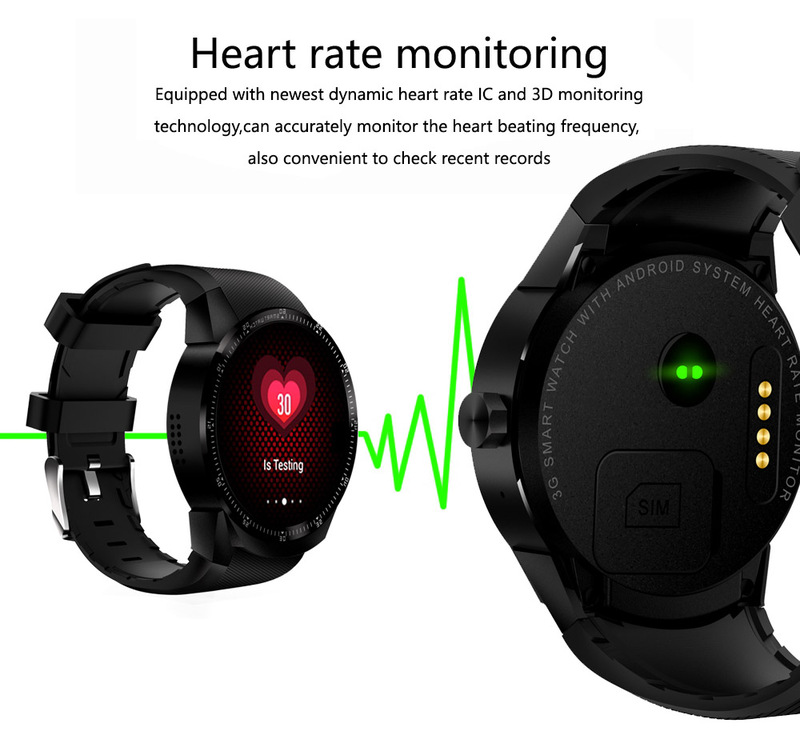 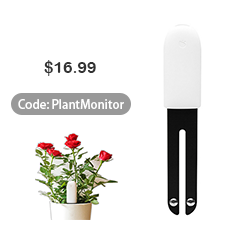 3 Axis, 3D acceleration, steps calculation and analysis, sedentary reminding, sleep monitoring, anti - lost finder and remote controlled camera. 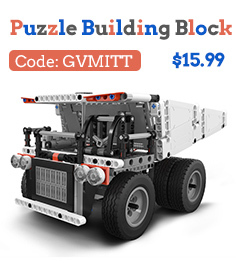 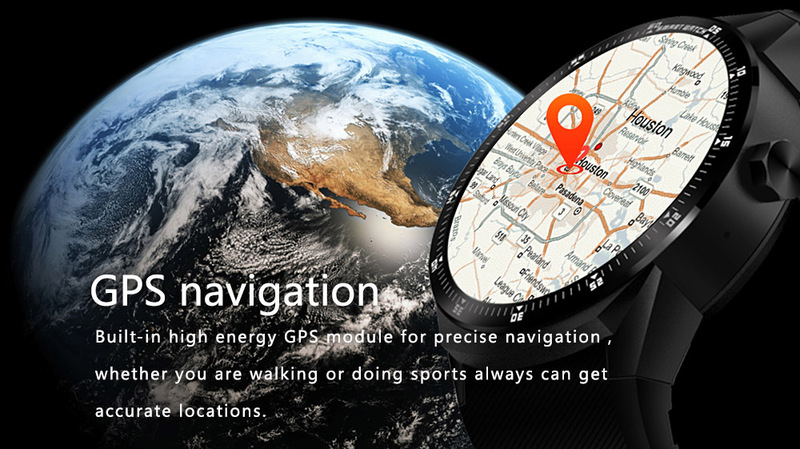 Build-in high energy GPS module for precise navigation,like an accurate activity tracker. 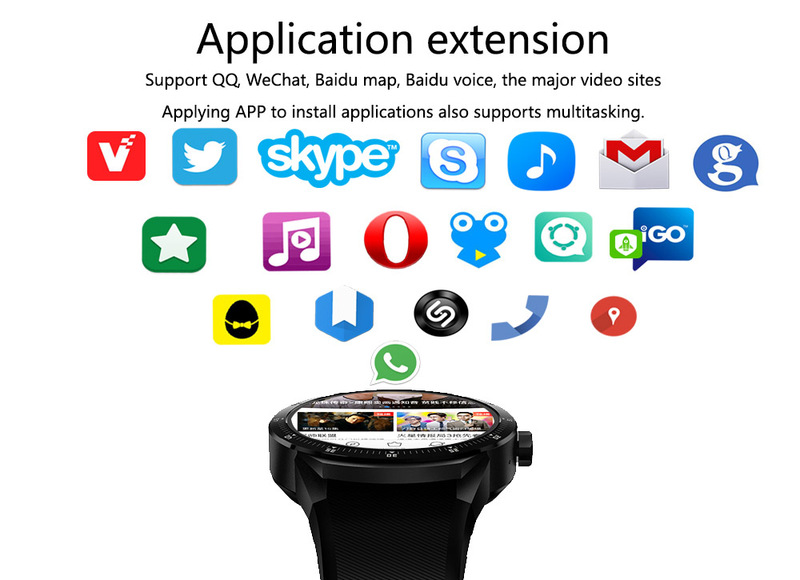 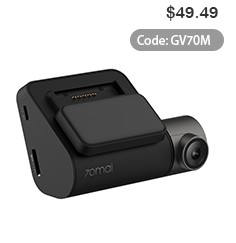 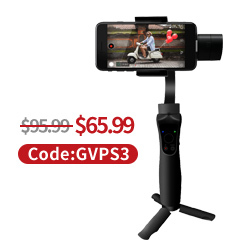 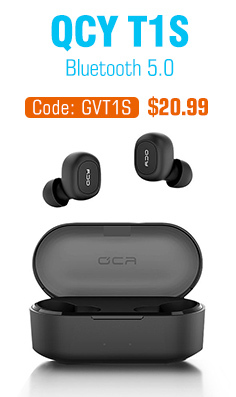 Build-in high speed WiFi, Anti-lost, IP54 Waterproof, GPS, Sleep Monitor, Phone Book, Message, Music, Weather, Clock, Browser, Alarm Clock, Remote Control for Camera and so on.